GoldFlorist.com Shipping - Get Your Gift on Time, Everytime. Monday–Friday. Delivery is by the end of the business day. Tuesday–Saturday. Delivery is between 9 a.m. and 8 p.m.
Monday–Friday, with Saturday pickup and delivery also available for an additional charge. Call 1.800.GoFedEx 1.800.463.3339 to see if Saturday delivery is available to your location. Your credit card will be billed when your order has been shipped. arrive as early as tomorrow if overnight delivery is selected. shipping option that suits your needs. I received the package but where is my receipt? requested. All receipts are sent electronically to the email address provided. Can I have a product delivered to a PO box? Goldflorist.com does not deliver to P.O. Boxes. However, we do deliver to FPO and APO. product. call 1-800-238-9228 for further questions. Tracking number notifications are sent by FedEx automatically. We set your e-mail up to receive notifications when we create your shipping label. order is placed before 12PM Central Standard Time. 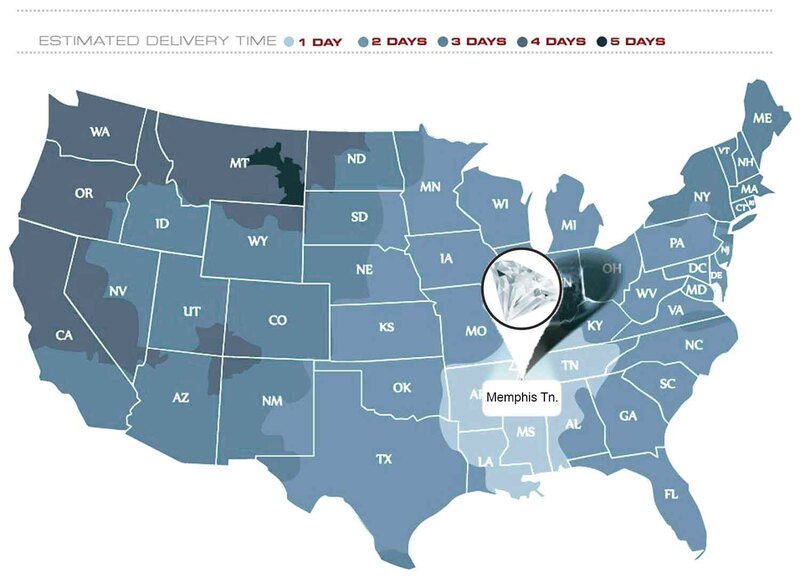 Anything you order today by 2PM CST can arrive as early as tomorrow if overnight delivery is selected. We offer FREE standard 5 to 7 business day shipping free of charge on all items. If you should choose a different shipping option, the shipping charges will be displayed at checkout. Often times our customers mail our merchandise to recipients. In most cases our customers prefer that the recipient does not get the cost of the gift that they receive. For this reason we do not send a paper copy of the invoice with the package unless otherwise requested. All receipts are sent electronically to the email address provided.